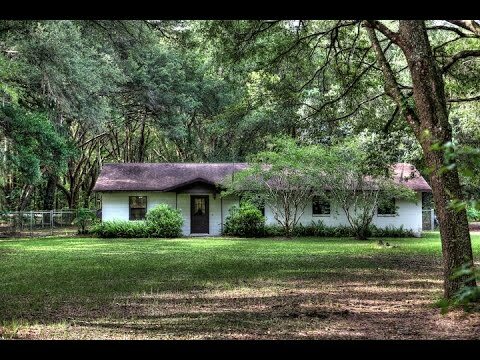 Perfect family home nestled on 4.77 acres where you can ride to the Florida Greenways and Trails. The home features 3 bedrooms, 2 baths, kitchen with wood cabinets plus separate bonus room. This is the perfect location for a weekend getaway or as your full time residence. For the equestrian lover it is located close to the Florida Horse Park. For additional information on the horse park visit: http://www.flhorsepark.com/. Perfect SE location – joins the Marjorie Harris Carr Florida Greenways and Trails. The Florida Horse Park is just a ride away.